PRESTIGIOUS BLENDS WITH RICH AROMA. 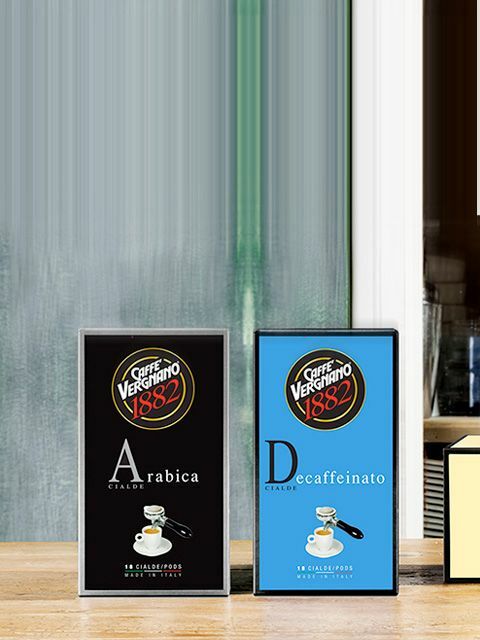 Caffè Vergnano’s superior quality enclosed in quick and simple to use pods. Produced with biodegradable filters, our pods can be disposed with the organic waste. The Eco compatible packaging is in aluminum-free recyclable plastic. Pods are hermetically-closed in pre-packaged single doses of ground coffee. Pods make the preparation of espresso coffee immediate, as they avoid the fragrance dispersing and guarantee the correct dose and pressure of the coffee within. Each pod is packaged in a special bag which protects the quality and freshness of the pod over time. 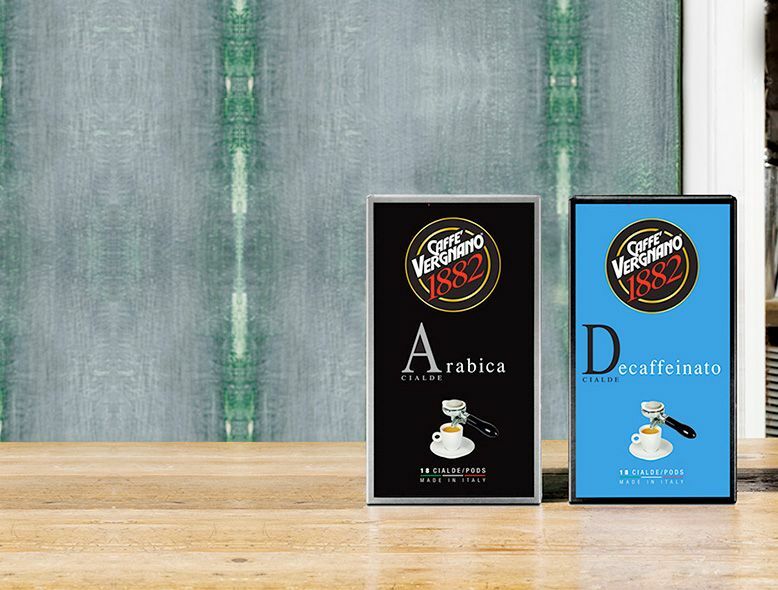 Caffè Vergnano pods are suitable for all espresso compatible pods machines.